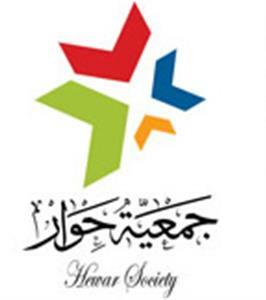 Hewar Society is a non-governmental Bahraini organization. It was formally established in January 2009. Since that date, Hewar Society is trying to achieve harmony between tradition and modernity. It is core mission is to expand the participation of young people in decision-making through launching pioneer projects and creative initiatives, encouraging creativity, innovation and leadership, refining management and leadership skills, shedding light on youth affairs, giving attention to talented young people and developing democratic culture and youth spirit.